Raising a child with Down Syndrome, we want to know you. Because, we are you. We invite you Dear Mom, to embark on this journey with us. To pave new paths for seeking hope, finding your voice, and leaving your fears behind. Spring 2019 Dear Mom, Conference is here! 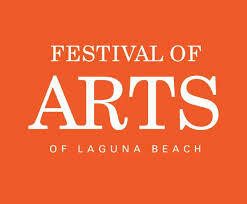 Read more about the Spring conference at the button below or scroll down the page. Thank you SO much, see you Saturday! *Dear Mom, is an official Regional Center Vendor. Through your local Regional Center you can receive complimentary access to one seminar/conference per year by contacting your Regional Center Service Coordinator. Our vendor number is #PY1563. Upon receiving an authorization number, register here. Amanda Booth is an actress, model, and mama based in Los Angeles. She has appeared on network television shows such as Hot In Cleveland, Maron, and Community. Her campaign work includes advertisements for Lancome, Fiat, Hersheys, Target, and Old Navy. Her focus has broadened since becoming a mother in 2014 to a son with Down Syndrome. Amanda is now an ambassador for Changing The Face Of Beauty and Global Down Syndrome Foundation as well as a social media advocate. Michelle Sullivan is the owner of Littlest Warrior Apparel and host of the Advocate Like a Mother™️ Podcast. She is married to Eric and they have 3 teenage daughters named Daphne, Gretta, and Roxanne. 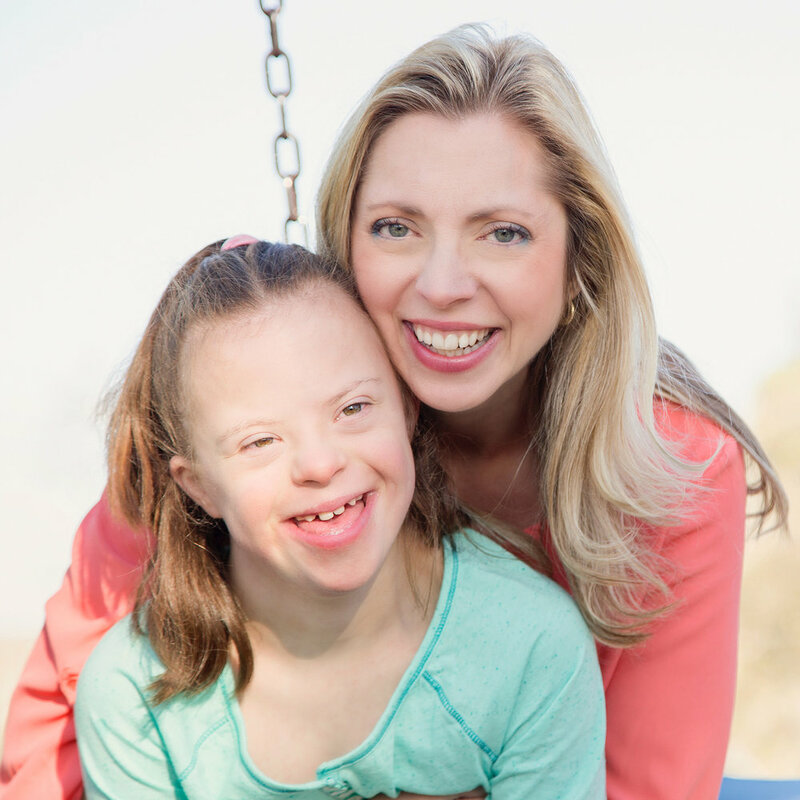 Nine years after their youngest daughter was born, Eli, who has Down syndrome, came along and opened Michelle’s eyes to the world of advocacy. Jamie Lee Forever teacher and paralegal, speaker and advocate: Creating spaces for informed perspectives by sharing her journey within the world of disability as a parent, woman of color, educator and ministry leader. She sits on the board of a non-profit, Club 21 Learning and Resource Center. She is the founder of ACCESS, a church ministry that aims to provide inclusive opportunities in the faith community. Lastly and most importantly, she celebrates her best life with her husband Andrew, children, Shane (5) with Down syndrome, Shiloh (3), and dog, Tucker the Terror. Jen Jones is an author, speaker and entrepreneur who communicates specifically on topics of faith, family, health and leadership. She is a gifted speaker, boldly communicating the Truth with grace, adding joy, increasing faith and building hope in others. She is a wife to Marcus, a mom to Addie, Tatum, Brody and Piper. 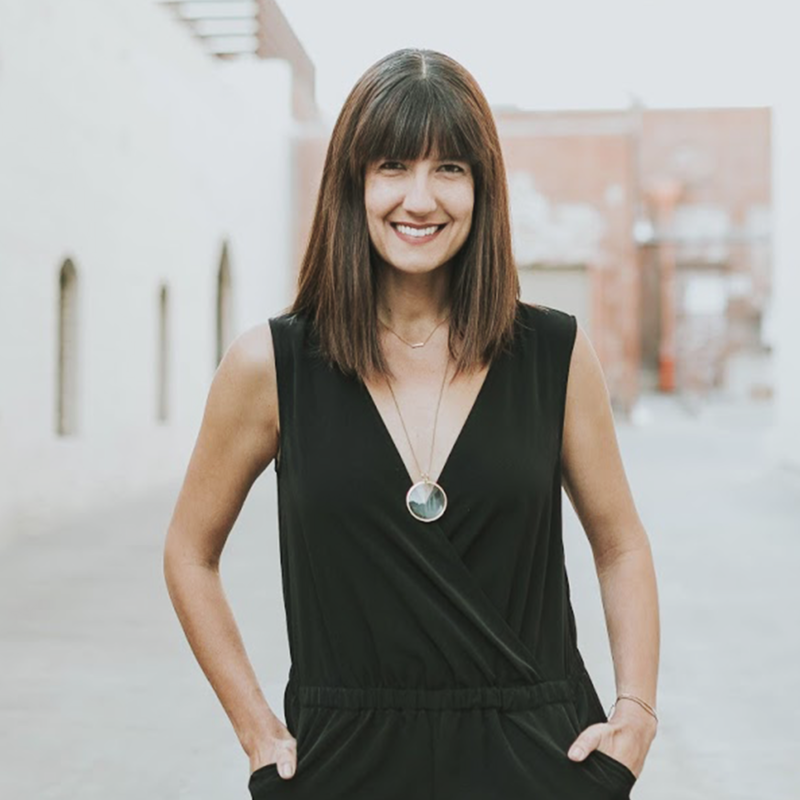 She is a certified health coach and currently serves alongside her husband at Center Church, a faith community they pioneered in downtown San Diego in 2014. As mother's raising children with Down Syndrome, we've discovered through community and vulnerability that we can thrive if we work together. We are all accustomed to the endless late night google searches, specialists appointments, and therapies. Thankfully, beyond those resources, we've found this wonderful secret that gives us strength when we share our stories and experiences, one mother to the next. Hosted by moms just like you, Mercedes Lara and Amy Amaradio, are excited to meet you, offer some space, and insight in hopes to create a bright and beautiful future for our children with Down Syndrome. Watch our recap from our fall conference in Orem, UTah. What happens at Dear Mom, Conference? Check out “The Experience” page to see more photos, testimonies, and audio from our past speakers! Many of our brave and courageous mothers have a special message just for you. In addition to the annual conferences, we offer opportunities for moms and families to gather in hopes to link arms with each other on this challenging, but rewarding, journey we all share. This ongoing effort requires the support from our sponsors and conference ticket sales, but YOU (Yes mom, you and your family) can play a part by offering a one-time donation or by giving automatically each month. Sign up for our Email List and you'll be first to get access to ticket registrations, new events, and our exclusive Facebook Group! Just fill out the form, and you're all set! A link will be provided to visit the Facebook Group where you can send your Join request. your only a couple steps away! Thank you for signing up to our email list! You’ll now have access to early ticket releases, our latest news, and our exclusive Facebook Group!